Hearing is believing | Thermal Technology Services Inc.
﻿”After having reeds processed my first time. I performed a close study on the play ability & the reed life of the harmonica, I was amazed. 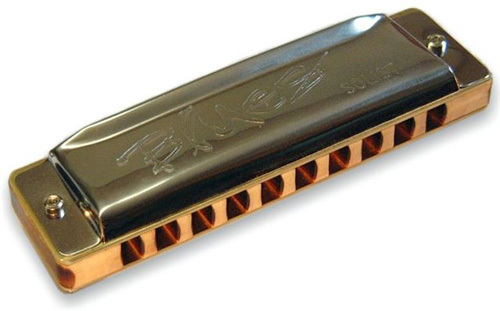 The harmonica not only sounded better, the reed tuning lasted twice as long as any non-treated reed plate set.